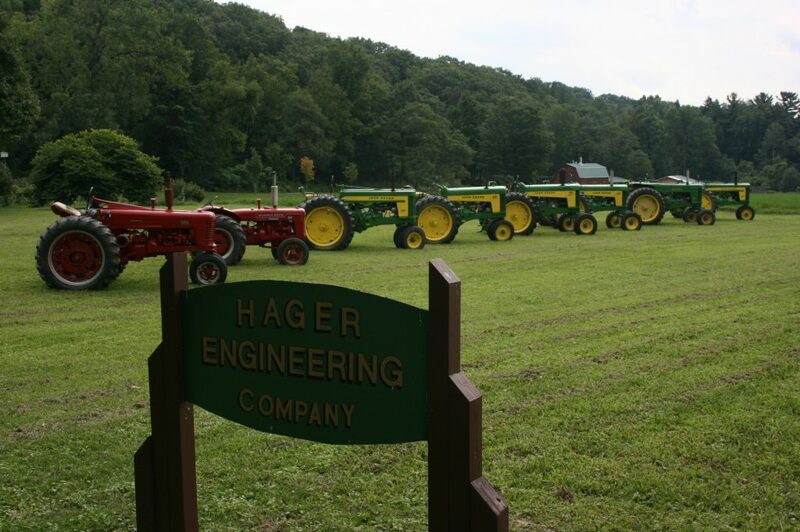 Contact Hager Engineering to see how we can assist you. Hager Engineering is ready to serve you for all your civil, structural, architectural and construction engineering service needs. We pride ourselves in simple designs that keep construction costs down. We are a small company which enables us to turnaround projects quickly and efficiently. From traditional engineering services to innovative design concepts, Hager gives you the practical engineering solutions you desire with the local service your projects require.